Please welcome Annette Hannah who plays the character of Frances, one of Qyburn’s little birds in Game of Thrones. 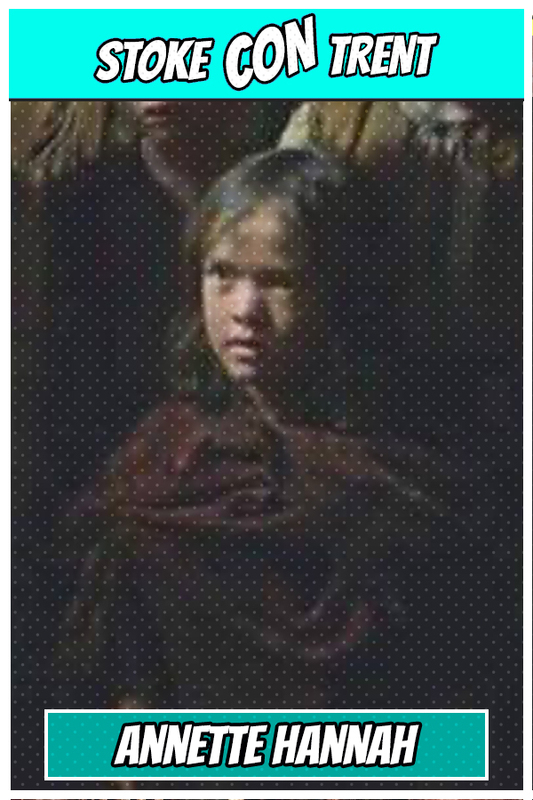 She was the one that gave a message to Grand Maester Pycelle, that sent him on this way to meet his fate at the hands of the Little Birds in the Season Six finale episode. 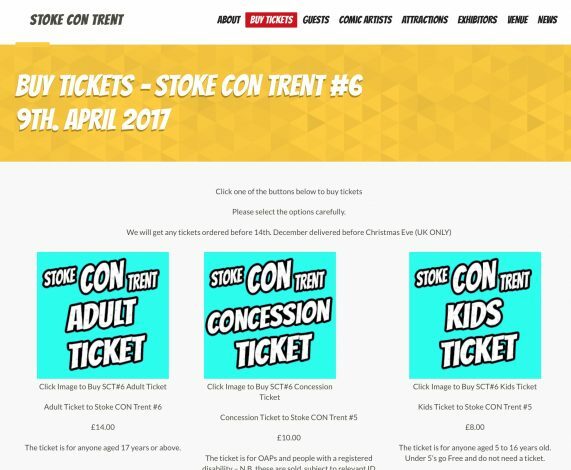 Come to Stoke CON Trent #6 on April 9th 2017 at Staffordshire University in Stoke and Meet Annette.